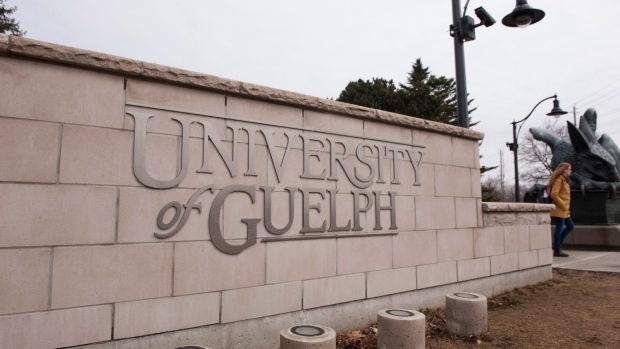 The University of Guelph has launched a sports business institute to study the multi-billion dollar world of athletics, from sponsorships to social media. Led by International Olympic Committee member Richard Pound, the International Institute for Sports Business and Leadership will aim to bring scholarly and commercial minds together, including graduate students and an advisory board of industry leaders. The new centre for research and teaching lands in the middle of a North American industry on track to hit $80 billion annually by 2022, said athletic department director Scott McRobertson. "It's a huge business," he said in a release. "The data and information we get from the institute will help with strategic decisions. There's not a single sport organization that doesn't have some type of analytics unit spitting out data to make short- and long-term decisions." Academic programs in sports commerce now number 16 in Canada, according to the North American Society for Sport Management. Pound, a champion Canadian swimmer who served as founding president of the World Anti-Doping Agency, said the centre will help organizations looking to boost attendance, leverage e-sports and study links to health and wellness. "Sport-related businesses need the kind of analysis that can be provided by the academic world," he said. Institute members will produce peer-reviewed research and train industry up-and-comers, churning out data for use by sports groups, the university said.